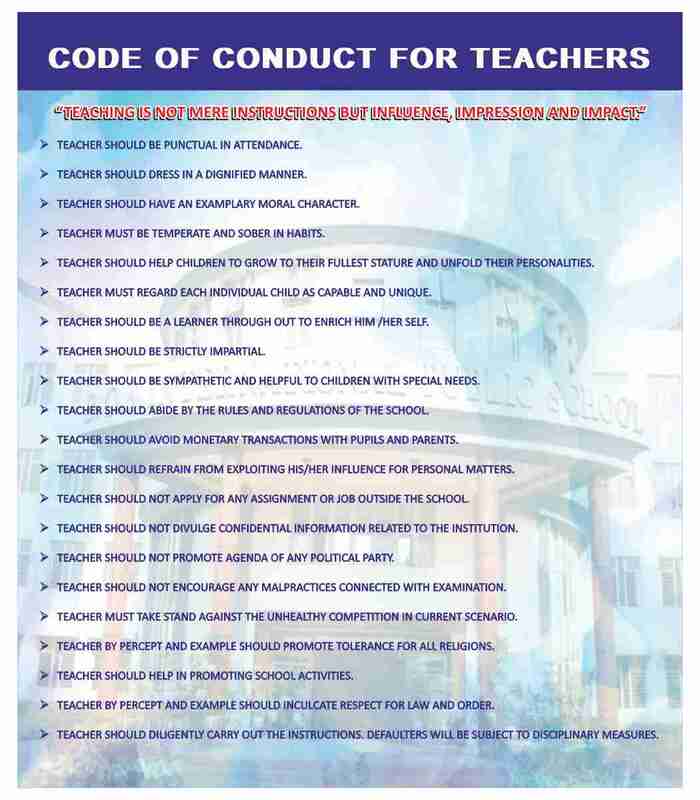 The following Institutions are run by Adichunchanagiri Shikshana Trust [R.] Chikmagalur. SRI ADICHUNCHANAGIRI COLLEGE OF PHY. EDN. Adichunchanagiri Institute of Medical College. Indian Institute of Journalism and New Media (IIJNM). Sri Kalabhairaveswara Veda, Agama and Sanskrit College at Sri Kshetra. Adichunchanagiri Institute of Technology, Chikkamagalur. Adichunchanagiri Institute of Medical Sciences, BalagangadharanaNagar. Sri Chandreshekharanatha Swamiji Institute of Technology at Chikkaballapur, Kolar District. S.A.C. College of Arts and Commerce at Nagamangala, Mandya District. S.A.C. Institute of Commerce at Nagamangala. Adichunchanagiri Hospital and Research Centre at BalagangadharanathaNagar. S.A.C. College of D.Pharma, Channarayapatna. S.A.C. College of I.T.I. at Channarayapatna. Adichunchanagiri Mahila Sevashrama at Mysore and Bangalore. Institute of Nursing at B.G. Nagara. Community Service Centre at Shringeri in Chikkamagalur District. Community Centre at M.M. Hills in Mysore District. Community Centre at Siddarabetta in Tumkur District. BGS Apollo Hospital at Mysore. BGS International Residential School at Bangalore. S.J.B. Institute of Technology at Bangalore.